Newport Beach CA. 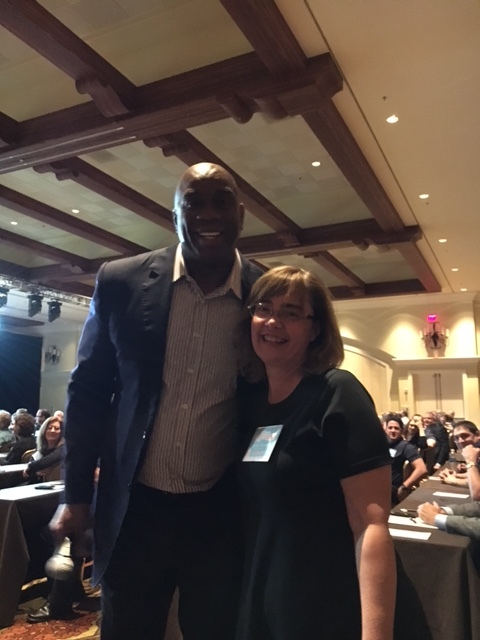 – Daimler Truck Financial Services gathered truck and bus dealers from the entire nation for their bi-annual Truck and Bus Series on February 23 and 24 at the Hyatt Regency Hotel in Huntington Beach, CA. 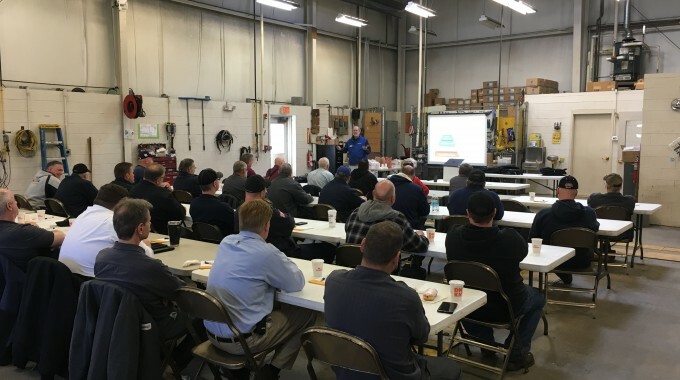 Matthews Group CFO Kathy Drapeau, along with Matthews Buses NY Vice President and General Manager Guy Matthews, participated in the informative sessions dealing with everything from bus financing and leasing to insurance. Highlights of the event included an hour with NBA legend Earvin “Magic” Johnson who detailed his formula for success as an entrepreneur and “knowing your customer.” American Trucking Associations President and CEO Bill Graves, the former governor of Kansas, told of legislative changes effecting all highway users and assessed the future of all forms of transportation in America. 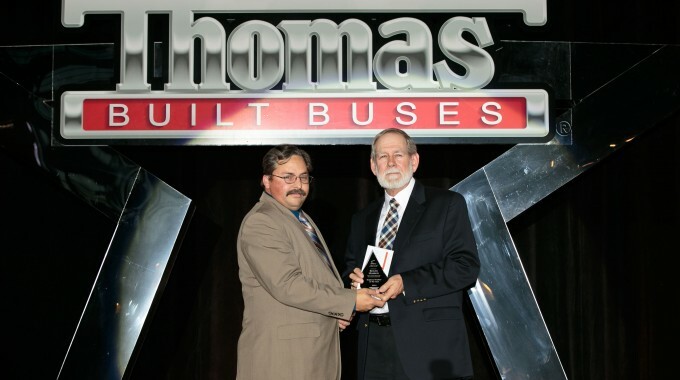 Thomas Built Buses President Caley Edgerly offered insight on the school transportation industry and reinforced the partnership that Thomas and Daimler Financial have forged as member of the Freightliner family of industries.